The mobile phone has become the new element of social and economic status. Now we are what our mobile represents. 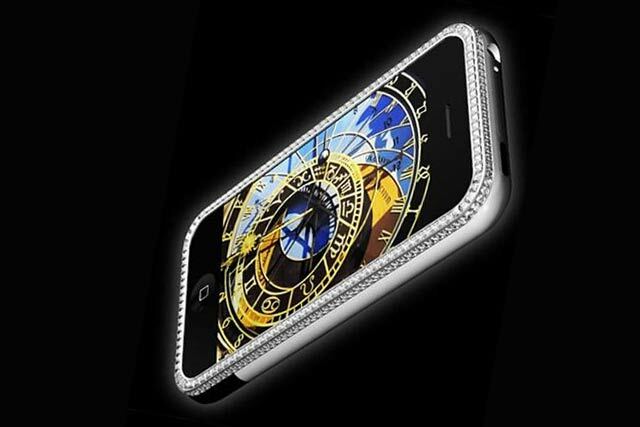 Are you looking for world most expensive phones? We all aspire to that intelligent mobile, with the beautiful apple engraved in its polished aluminum, or that galaxy of technology that allows us to show the world that we are modern, that we are cool and that money is not a problem. The first device was created by the famous Austrian designer Peter Aloisson. Made of gold with the base of the first iPhone, which was only sold in the US, it included 318 diamonds totaling a weight between 16.50 and 17.75 carats. Created by the artist Jaren Goh, this concept that came to be manufactured in a very limited way is based on a model of the now defunct Sony Ericsson. The fact is that it covered in gold, gems and a super-expensive black diamond. Talking about Vertu is talking about luxury phones. It draws attention where it goes and is manufactured with different designs, to the taste of the buyer, highlighting the cobras on the edges of the device. It was designed by the French jeweler Boucheron. 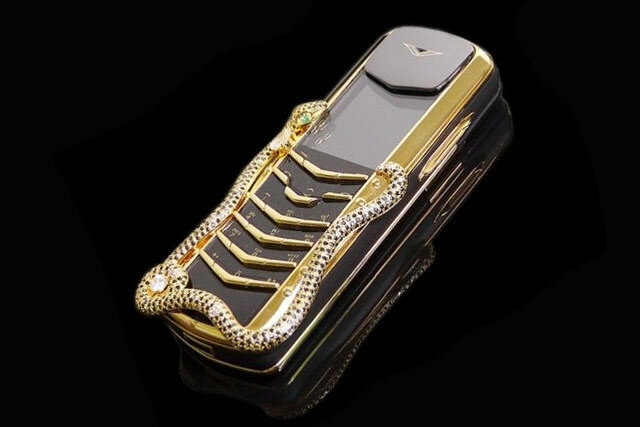 Vertu designed this basic cellphone covered in gold and encrusted with invaluable gems! Created by luxury accessory designer Gresso. Its back panel was made of a very special wood extracted from an African tree with more than 200 years old, which made it the most expensive wood that existed. It is loaded with black diamonds and 180 grams of gold. 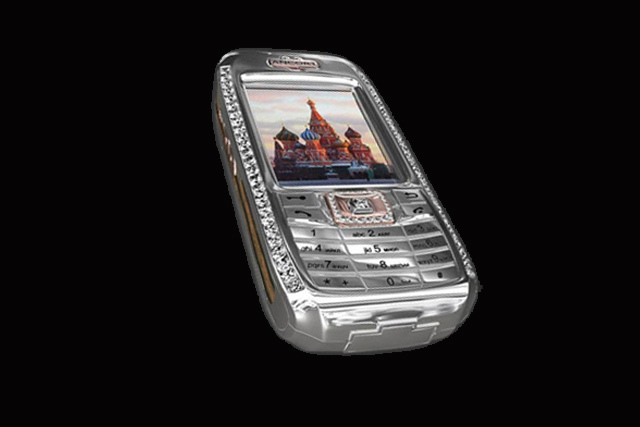 Each key on the keypad includes a gem sapphire, each cleaned physically with the assistance of jewel instrument, with a total weight of 32 carats. It was the first to create the million euro club. Based on a terminal with Windows CE – an operating system previous to the current Windows Phone – this mobile was created by Peter Aloisson, of which we have already spoken and from which later you will find another work. it has about 300 diamonds in it, which makes it expensive! 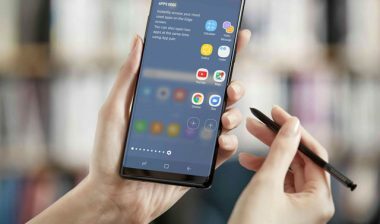 We are already in the middle of the list of the 10 world most expensive phones in history with the second extravaganza of the list -if the previous ones are not already-. 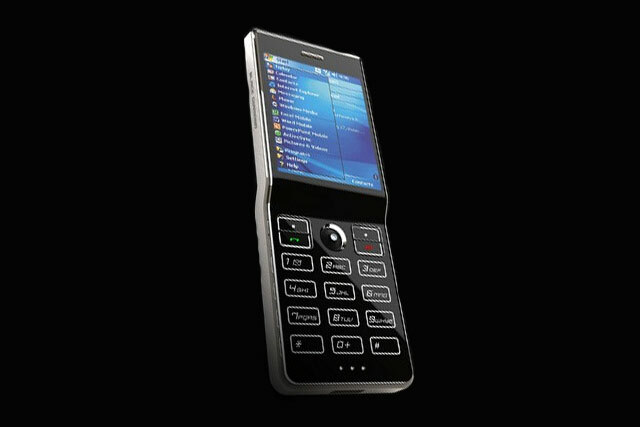 This mobile phone is the second of the million euro device club. 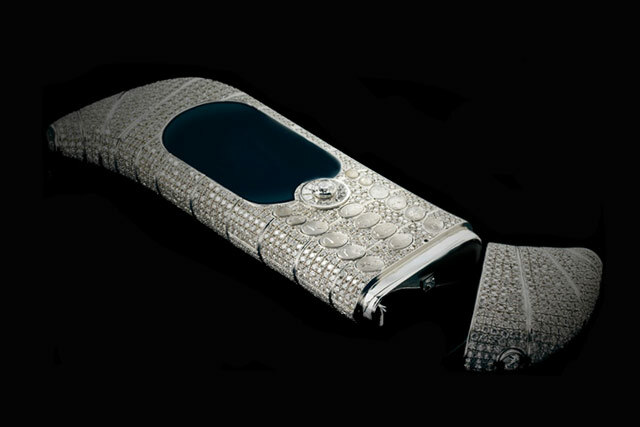 It’s a handmade phone by Goldvish & It is made up of 18-carats white gold and 120-carats of VVS-1 graded diamonds. 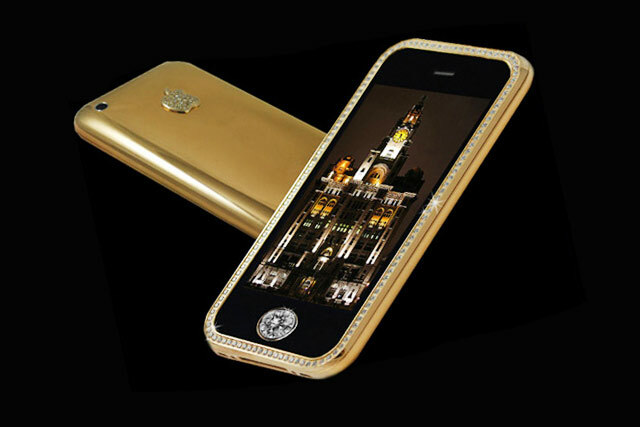 In 2009 the jeweler Peter Aloisson threw himself back into the pool and created his second luxury iPhone. Right in the heat of the economic crisis and subprime mortgages, it was as if the world had never heard of the crisis. It is made up of gold and white gold with 138 brilliant cut diamonds. 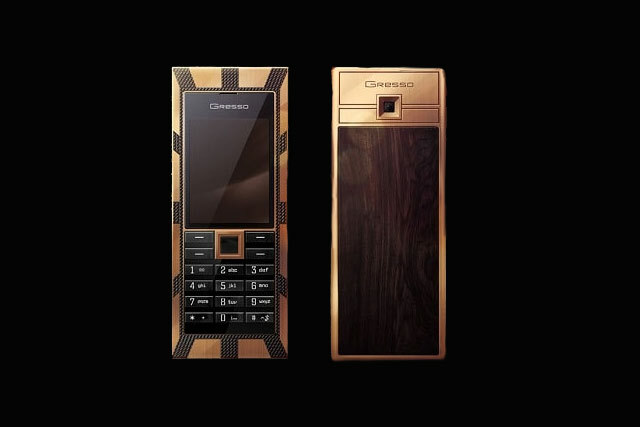 Created by Stuart Hughes -then you will read that name again- was the second incursion with the iPhone of the elite British designer, known among other things for having tried to create a house of gold that was never finally seen in reality. This comes with a rare 7.1 carat diamond. 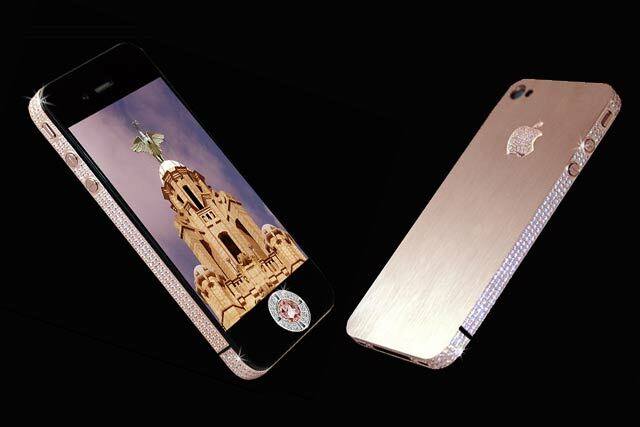 Created in 2010 by Stuart Hughes, this jewel – never better said – is based on the iPhone 4 and features a solid rose gold body surrounded by 500 diamonds between the edges and the start button totaling 100 carats. In addition, 53 more diamonds decorate the Apple logo. In the center of the start button is presided by a diamond rose of 7.4 carats. Nita Ambani the wife of one of the richest and successful business men of India Mukesh Ambani. She belongs to Singhania family! There is no surprise that she owned one of the world most expensive phones. 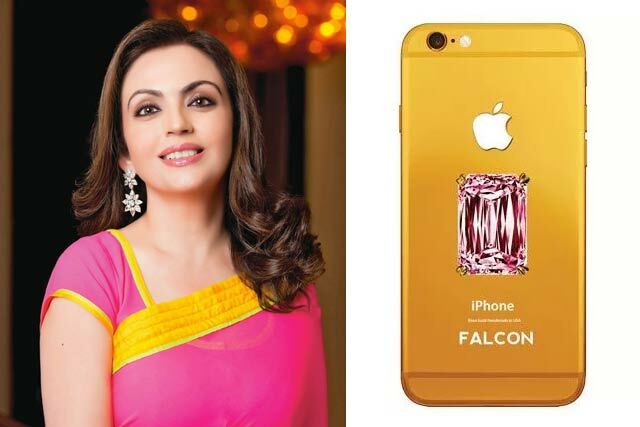 The body of the phone is made of 24-carat gold and pink gold with a big diamond at the back along with platinum coating and a hack protection!